Dr. Abjar Bahkou will join the Concordia Seminary, St. Louis faculty as associate professor of Practical Theology beginning June 1 for the 2018-19 academic year.Dr. 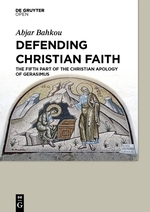 Abjar Bahkou is associate professor of Practical Theology at Concordia Seminary, St. Louis. Bahkou is a well-respected scholar, theologian and leading authority on Arabic and Islamic Studies within The Lutheran Church—Missouri Synod (LCMS). Bahkou holds a Ph.D. from Pontifical Institute of Arabic and Islamic Studies in Rome, Italy (2011), and Salesian Pontifical University in Rome, Italy (1998). 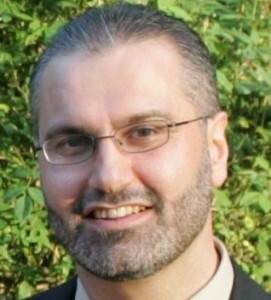 He holds a master’s degree from Southwestern Baptist Theological Seminary in Islamic Studies (2009) and Salesian Pontifical University in Education (1996). He holds a bachelor’s degree from Salesian Pontifical University (1995) and a Diploma in Theology from St. Ephraim Theological Seminary (1993). by Abjar Bahkou, De Gruyter Open Ltd, Warsaw/Berlin, 2014. 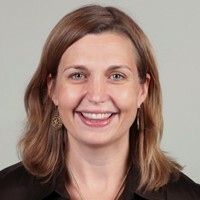 Beth Barr is an Assistant Professor of European Women’s History in the Baylor History department. After receiving her BA in History, minor in Classics, from Baylor University in 1996, she continued her studies in the Medieval History, Religious Studies, and Women’s Studies programs at the University of North Carolina at Chapel Hill with a significant amount of coursework from at Duke. She received both her graduate degrees from UNC-CH: her MA in Medieval History in 1999 and her PhD in Medieval History in 2004. She recently completed a post-doctoral fellowship in the Religion department at Baylor University and is currently the Assistant Professor of European Women’s History in the Baylor History department. 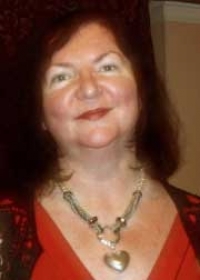 She is particularly interested in women and religion in England, 1350-1650, and most of her research revolves around women, priests, and pastoral literature (sermons, clerical handbooks, didactic religious texts) in the late medieval/early modern church. 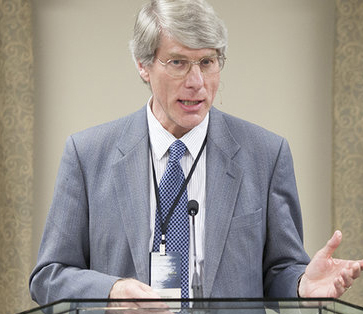 Francis J. Beckwith is Professor of Philosophy & Church-State Studies at Baylor University, where he also serves as associate director of the Graduate Program in Philosophy as well as co-director (with Trent Dougherty) of the Program on Philosophical Studies of Religion in the Baylor’s Institute for Studies of Religion. 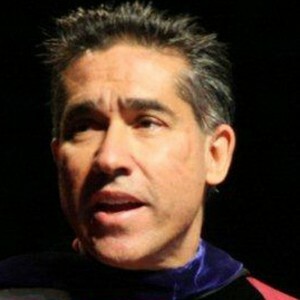 The 2016-17 Visiting Professor in Conservative Thought & Policy at the University of Colorado, Boulder, he was the 2008-09 Mary Ann Remick Senior Visiting Fellow in Notre Dame’s Center for Ethics & Culture at the University of Notre Dame as well as a 2002-03 Visiting Research Fellow in the James Madison Program in American Ideals and Institutions in the Department of Politics at Princeton University. Dr. Stephanie Clintonia Boddie is an assistant professor of Church and Community Ministries at Baylor University with appointments at the Diana R. School of Social Work, the School of Education and the George W. Truett Seminary. She is also an alumni fellow at the Robert A. Fox Leadership Program and a senior fellow at the University of Pennsylvania’s Program for Research on Religion & Urban Civil Society and Faculty Associate at Washington University’s Center for Social Development. Previously, she held research appointments at Carnegie Mellon University and University of Pittsburgh. 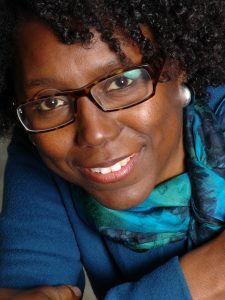 She also served as senior consultant for the Pittsburgh Theological Seminary’s Metro-Urban Institute, a senior researcher at the Pew Research Center’s Forum on Religion and Public Life, lead consultant for the Annie E. Casey Foundation’s Faith & Family Portfolio and on the faculty of Washington University. Her research explores faith-based approaches and social innovation to address disparities in health, wealth, education and food access as well as trends in faith-based initiatives. She has published research at the intersection of social work, religion and social policy. 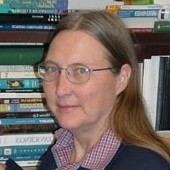 Her work includes four books, numerous journal articles and reports as well as op-eds and short films. Boddie received her doctorate in social welfare and master’s in social work from the University of Pennsylvania and her bachelor’s degree in natural science from Johns Hopkins University. 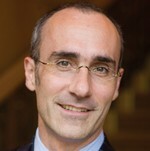 Arthur C. Brooks became the president of American Enterprise Institute in January 2009. 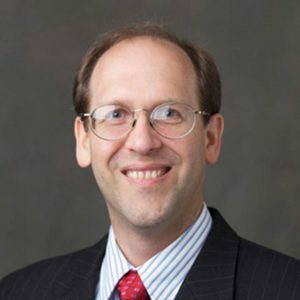 He is the former Louis A. Bantle Professor of Business and Government Policy at Syracuse University’s Maxwell School of Citizenship and Public Affairs and Whitman School of Management. Brooks earned his PhD in Public Policy Analysis from the Rand Graduate School in 1998, and also holds an MA and BA in economics. 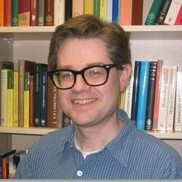 Mr. Brooks has published approximately 100 articles and books on the connections between culture, politics, and economic life in America. He speaks frequently in the U.S., Europe, and Asia, is a contributing editor to Reader’s Digest, and a frequent contributor to the Wall Street Journal and other publications. His latest book is the New York Times bestseller “The Conservative Heart: How to Build a Fairer, Happier, and More Prosperous America” (Broadside Books, 2015). His book, on happiness in America, is Gross National Happiness: Why Happiness Matters for America—and How We Can Get More of It (Basic Books). In 2006 he published Who Really Cares: The Surprising Truth About Compassionate Conservatism (Basic Books), on American charitable giving, which the Wall Street Journal called a “lucidly written, carefully distilled and persuasively cogent work, a tidy time-bomb of a book,” and on which Brooks briefed President George W. Bush and the First Lady in February 2007. 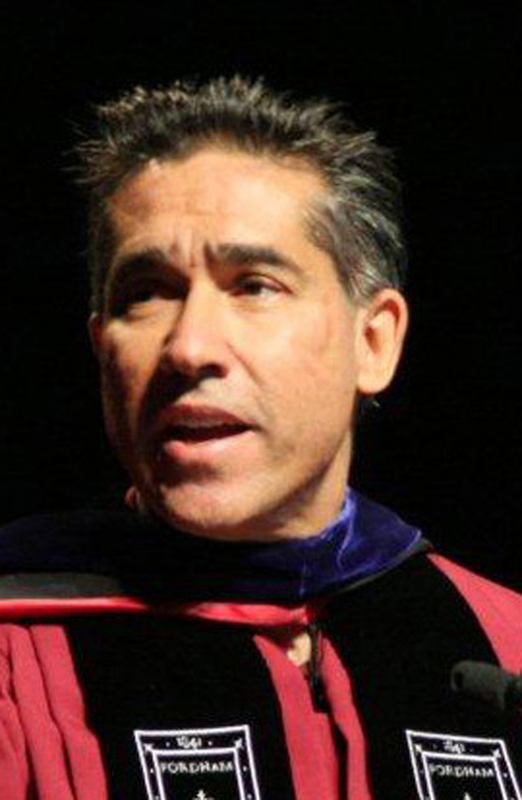 In 2008 he also published the textbook Social Entrepreneurship(Prentice-Hall). Currently, he is working on a book called The Virtue of Vice: Why Bad Things Are Good for Us, set for release at the end of 2009. Preceding his work in academia, Mr. Brooks spent 12 years as a professional French hornist, holding positions with the City Orchestra of Barcelona and other ensembles. He is a native of Seattle, Washington, and currently lives in Syracuse, New York, with his wife Ester and their three children. Cheryl Buford serves as Vice President for Business Development for Social Capital Valuations (SCV). This consulting firm has teamed with Baylor ISR on numerous program evaluations of faith-based nonprofit service organizations. SCV’s unique contribution is to define proximate performance measures that are predictive of a nonprofit’s long-term outcomes and use them to calculate the EV-ROI (Expected Value Return on Investment) using its proprietary analysis tool. As a result, SCV determines how a nonprofit’s outcomes benefit go beyond benefiting participating clients, to assessing how the community is also impacted. Prior to joining SCV, Ms. Buford spent over 30 years in roles that involved nonprofit and public policy program development and analysis. 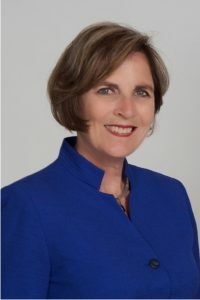 Early in her career, she served a variety of innovative nonprofit organizations – from those targeting at-risk youth locally to a national initiative at United Way of America, redefining its public-private partnerships. Her efforts have decisively engaged civic leaders and community stakeholders to tell a compelling story of impact.